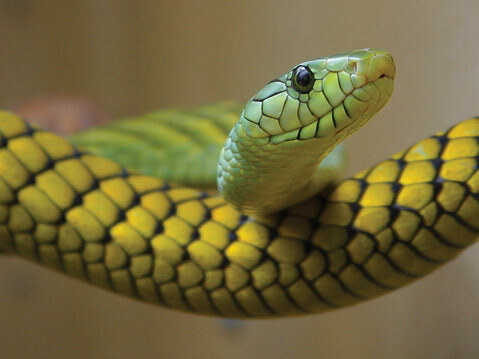 Lizards, Turtles, and Snakes … Oh My! • Thursday, September 15, 10:30 a.m.: Carpinteria Public Library (5141 Carpinteria Ave., Carpinteria, 805-684-4314). • Saturday, September 17, 10:30 a.m.: S.B. Central Library (40 E. Anapamu St., 805-564-5603). • Wednesday, September 21, 10:30 a.m.: Goleta Public Library (500 N. Fairview Ave., Goleta, 805-964-7878). • Thursday, September 22, 4 p.m.: Montecito Branch Library (1469 E. Valley Rd., Montecito, 805-969-5063). All performances are free and appropriate for kids ages 3+.